For February I have decided I’m going to start sharing some of my favourite things in a Friday post, if all goes well and I have more to share then it may become a regular feature on my blog. 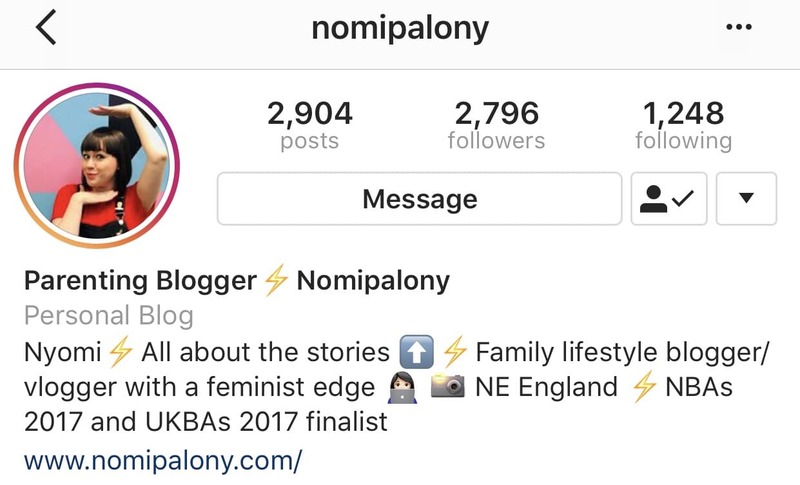 I *may* be a bit of an instagram addict – I would say it’s my favourite social media site, close with Facebook. There are a few people who’s stories I make a point of checking out regularly and I thought I would share who’s stories I have been loving recently. Sarah is someone I have followed on Instagram for a couple of years since discovering her blog and YouTube channel over 2 years ago – and she’s originally from Aberdeen! 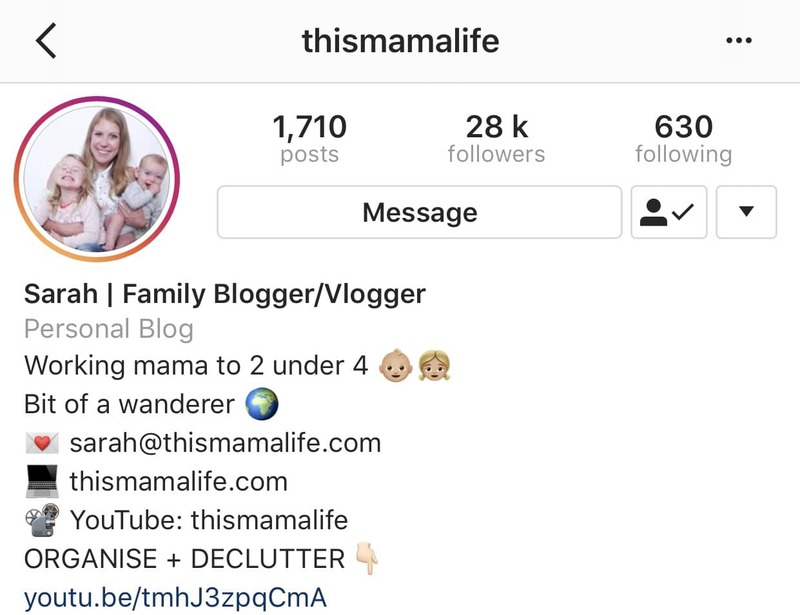 I find her one of the most relatable people on Instagram and find her an inspiration – she has a fab blog, YouTube channel and Instagram page whilst also working and raising two little ones. I discovered Nyomi a couple of months ago and love watching her stories – she has such a lovely accent! She’s also another very relatable working mum of two and blogger. She recently introduced her partner to the world of Instagram Stories and they are both hilarious! He can be found at @papagingeuk. 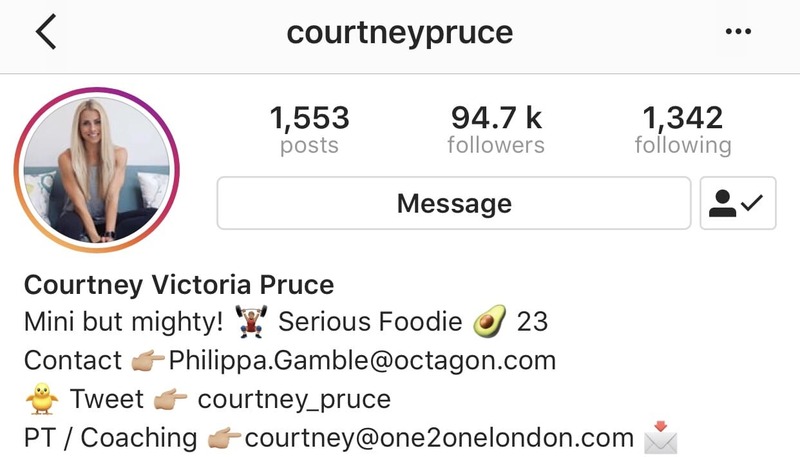 I think they need to do more Instagram Lives together – I loved the random one the other week battling for viewers whist they were both live streaming. Courtney is a straight talking personal trainer based in London. She gives sound advice and doesn’t follow the trends but instead tells you like it is. Her personal training studio looks amazing as does all her fitness gear and food! Her training stories are great for extra inspiration. Her stories of the classes she goes to makes me wish I lived in London as there seems so much more on offer down their gym/fitness and healthy food (eating out) wise. Anna is a psychotherapist and a mum of two. 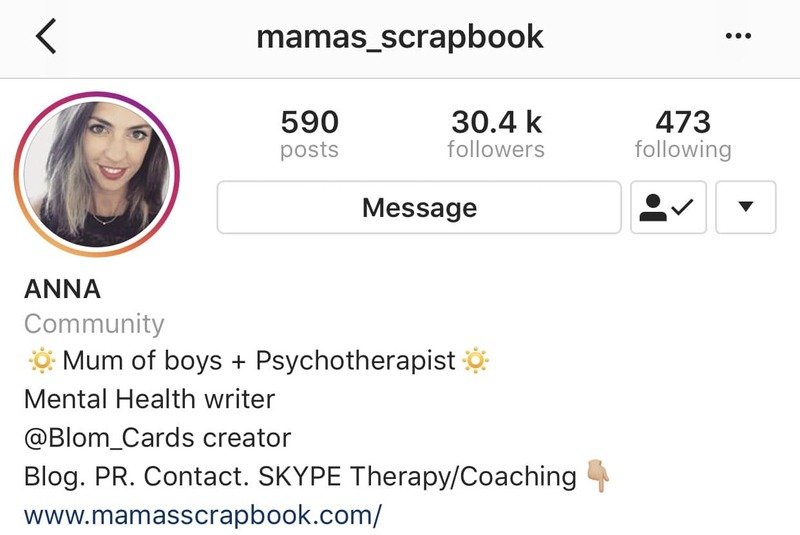 She gives an honest insight into mum life and has lots great posts on her instagram feed based around her knowledge as a psychotherapist. Anna is also one of the creators of Blom Cards, which are psychologically-grounded insights & challenges to help you bloom. I have a set myself and they are great for practicing some self-care. Her stories usually consist of her workouts in her home gym, and these are great for gaining ideas on what to do in the gym and what exercises to group together. Her overall attitude to working out, eating healthily and life in general come across in such as positive, motivating and upbeat way. Her profile is set to private so I hope she doesn’t mind me including her in this post. Who do you watch on Instagram? 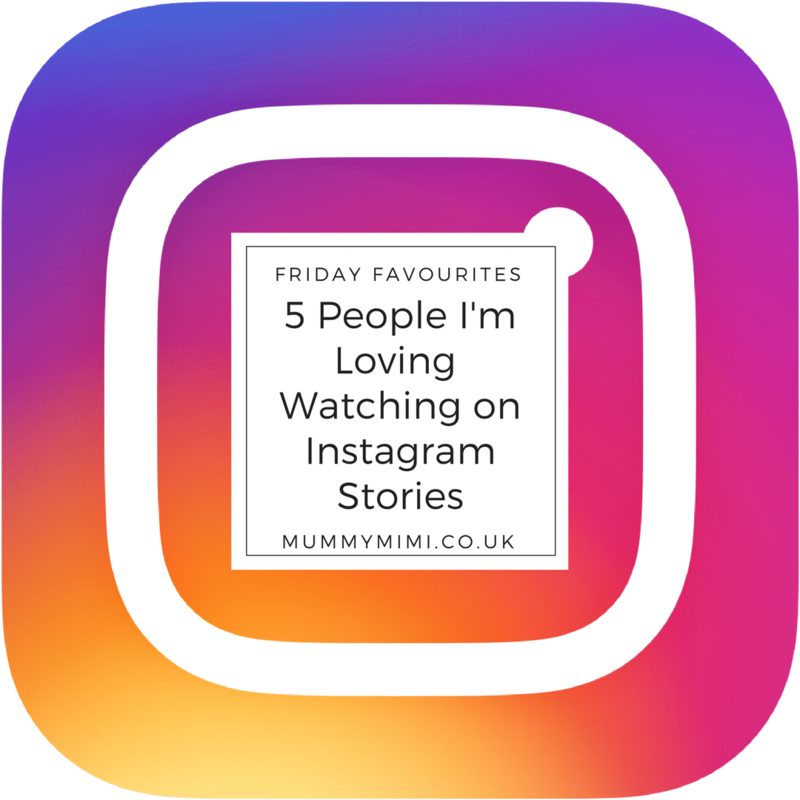 Do let me know who you love watching on instagram in the comments below or over on facebook – I love finding new people to follow! How have I only just seen this, thanks so much! I’ll do another couple live soon!